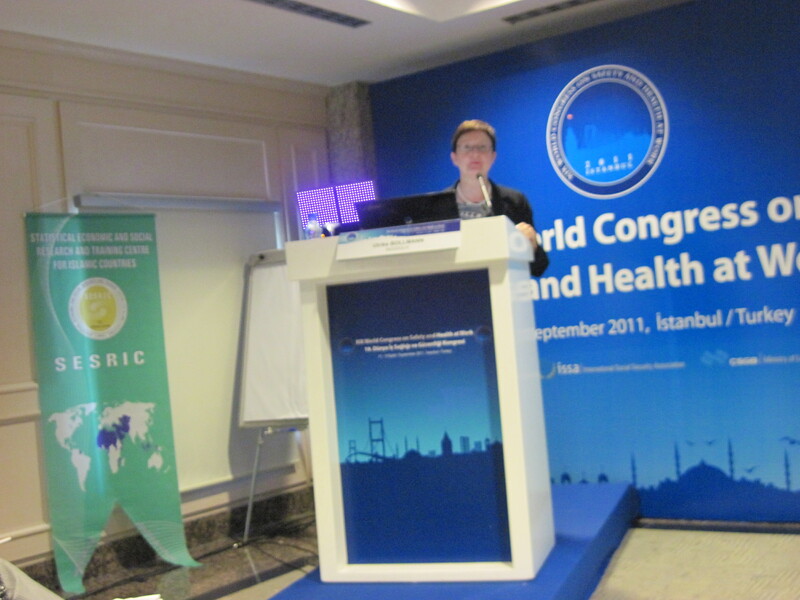 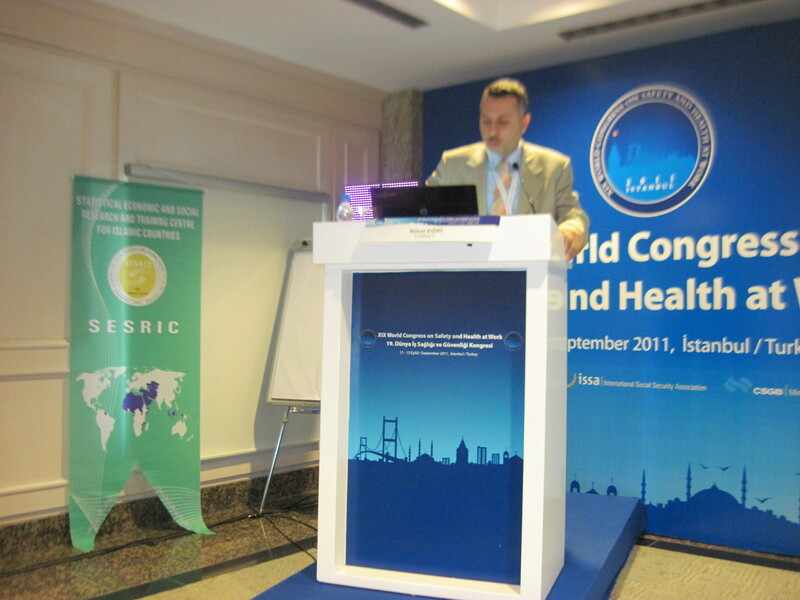 SESRIC organized a symposium on “International Partnership in OSH Training” in collaboration with the Turkish Centre for Occupational Health and Safety (ISGUM) during the XIX World Congress on Safety and Health at Work. 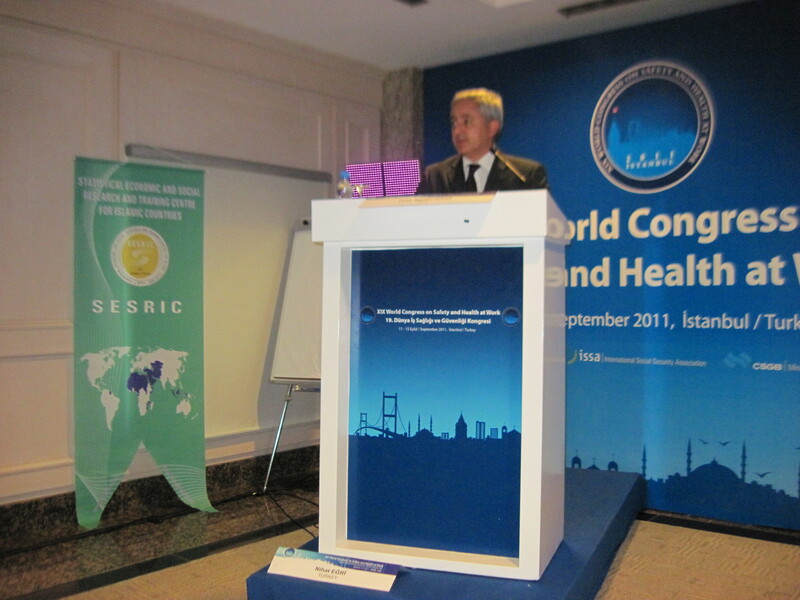 The Symposium provided a platform to share experiences and expertise in the field of occupational safety and health (OSH) with a focus on the importance of training and international partnership in the establishment and sustainability of a preventive approach to OSH. 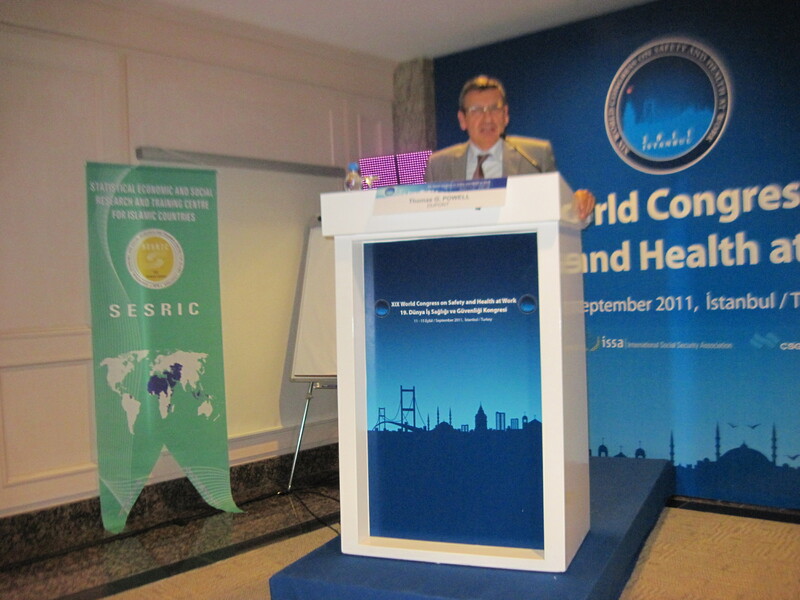 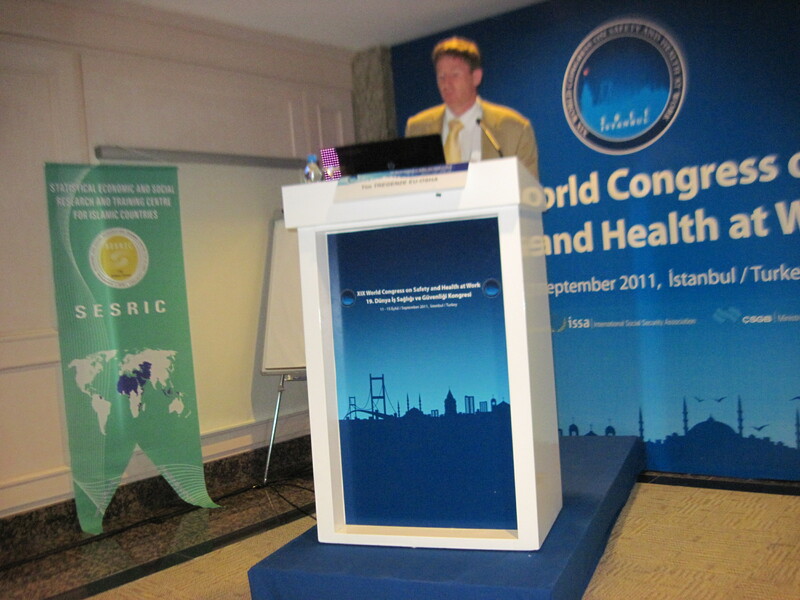 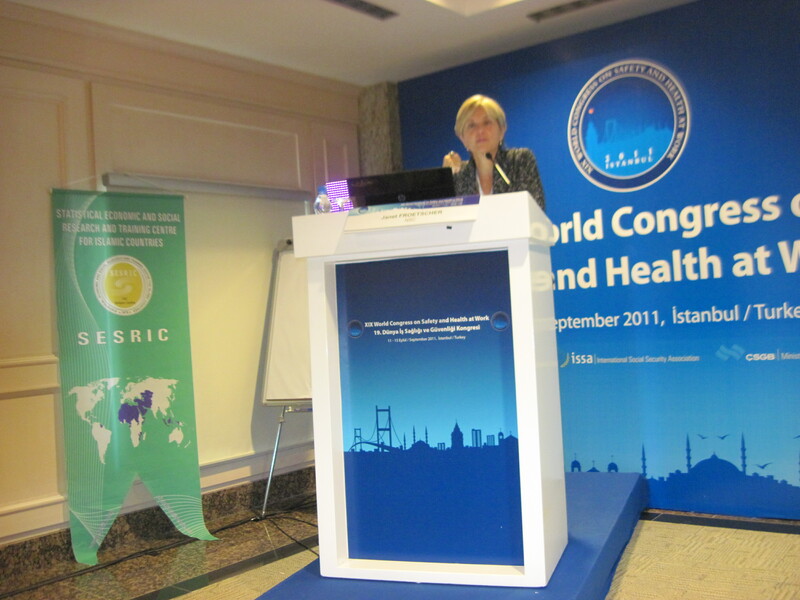 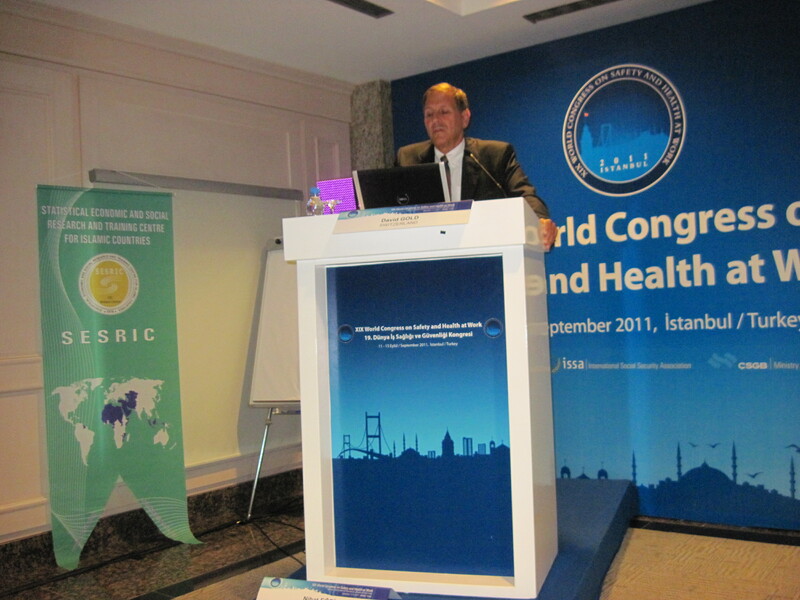 XIX World Congress on Safety and Health at Work, hosted by the Ministry of Labour and Social Security (MoLSS) of the Republic of Turkey in cooperation with the International Labour Organization (ILO) and International Social Security Association (ISSA) from September 11 to 15, in İstanbul, Turkey, has been the biggest congress so far in the OSH field with 5400 participants from more than 140 countries worldwide.